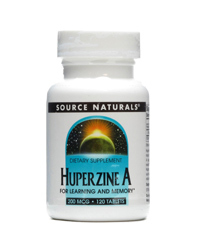 Huperzine A is used in prescription medications and herbal supplements. 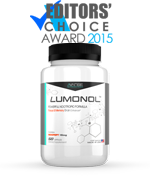 Before taking any drug or supplement, it is a good idea to research the ingredients, effectiveness, and possible side effects, so you know what you are getting. 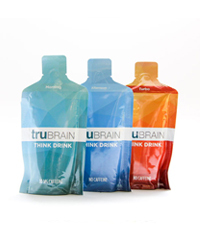 Brain Enhancement Advisor provides a source of information for people searching for products to improve memory and focus. 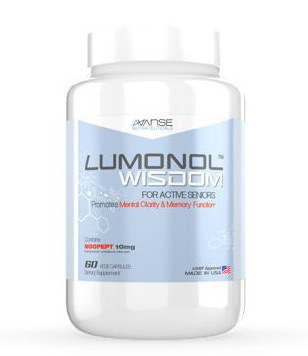 Huperzine A is derived from the Chinese club moss plant that is used in supplements and prescription medications for Alzheimer’s disease and age related memory loss. 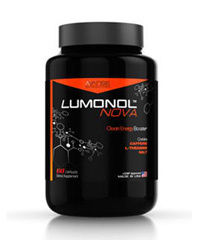 In supplements, it is usually used in its natural form. In some prescription medications, it is a highly purified drug that is manipulated in the laboratory and formulated into a prescription drug. 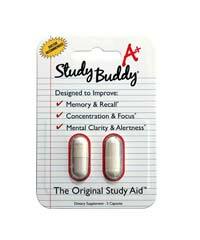 Huperzine A offers benefits for memory and is used in the treatment of Alzheimer’s disease, age related memory loss, and for learning and cognitive enhancement. 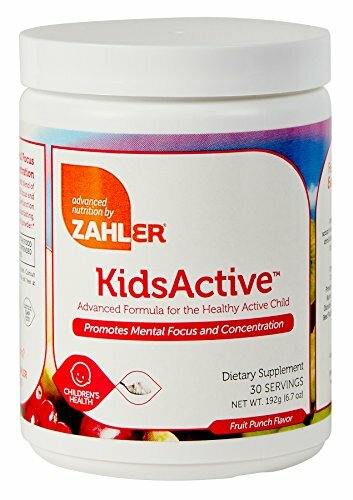 In addition to memory, it offers benefits for increasing energy and mental alertness and helps children and teens with problems related to memory. 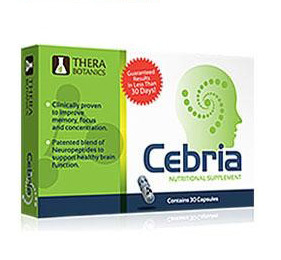 The appropriate dosage of huperzine A depends on the reason for its use, whether you are taking it for improving memory to treat a specific condition. 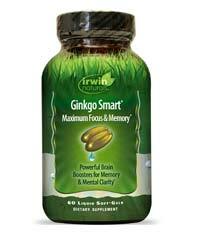 For improving memory, the usual dose is 100 mcg taken twice daily. 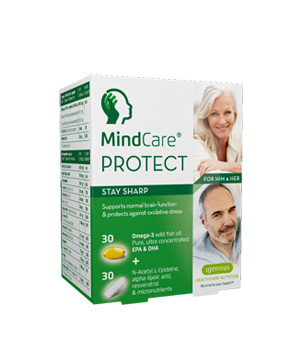 For Alzheimer’s disease, doses of between 50 and 200 mcg are given, and for improving age related memory loss, the suggested dose is 30 mcg twice each day. 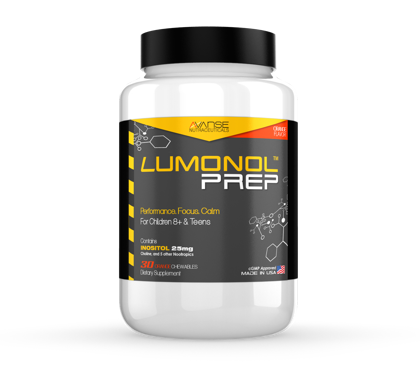 Some of the side effects may include nausea, sweating, loss of appetite, diarrhea, muscle cramping, and possibly high blood pressure. Medicines and supplements with this ingredient may be contraindicated for people with certain health conditions. For example, because it can cause a slowing of the heart rate, it may not be suitable for people with heart disease. In addition, it can cause mucous and lung congestion in people with asthma and COPD, so talk to your doctor. 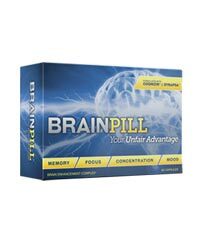 At Brain Enhancement Advisor, you will find reliable unbiased product reviews of the best rated supplements for improving memory and concentration. 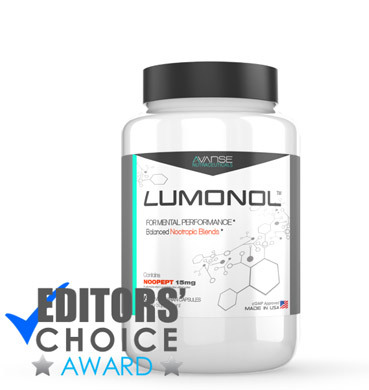 Our reviews contain information about the product, ingredients, and effectiveness, so you will know what you are buying before you spend your money. 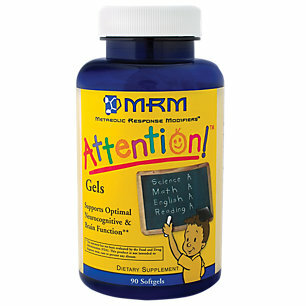 Our blog has articles and tips for enhancing memory and improving cognitive function at any age.